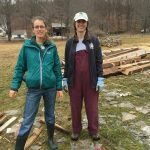 Now accepting applications for TerraCorps positions with Hilltown Land Trust! 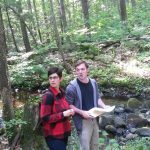 TerraCorps positions available at Hilltown Land Trust! AmeriCorps positions available at HLT!